On a property of 20 hectares, profit the calms provinciel, in the heart of the slopes of l'Ariège. 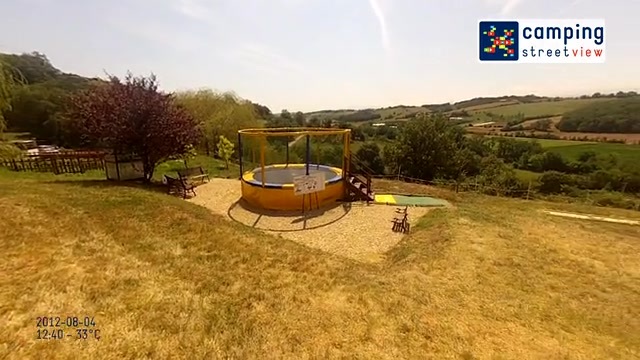 Old farm transformed into PLACE OF RELAXATION AND LEISURES, Bourdieu is directed by Renee, Philippe Secco and their family, in an area where user-friendliness is always to l honnor. A real little piece of heaven in the Ariège! The domaine du Bourdieu Is ideally situated to discover the valley from the Lèze And all the West of the department ariègeois. The Domaine du Bourdieu , Is clearly organized to allow you an ideal relaxation. All our equipment are recent and of high quality. J'ai eu l'impression d'aller chez des copains ! Accueil parfait ! Ambiance festive amicale ! Repas copieux et de bonne qualité. Prestations sérieuses.